She’s been working with music since her early years, and became persuaded to start a career as a DJ and quickly made her a name. Today she runs one of the most profiled nightclubs in Stockholm. We met Pauline Högberg to talk about what’s going on in Stockholm, culture and of course - denim. 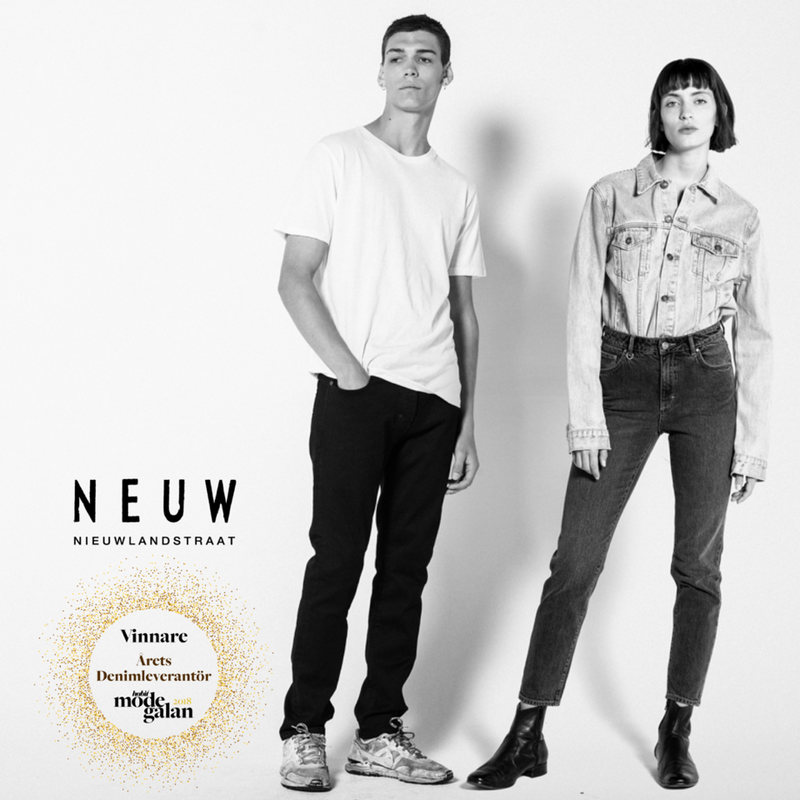 As the spring finally arrived we put together an editorial focusing on the womens jeans we consider our favorites for the season.